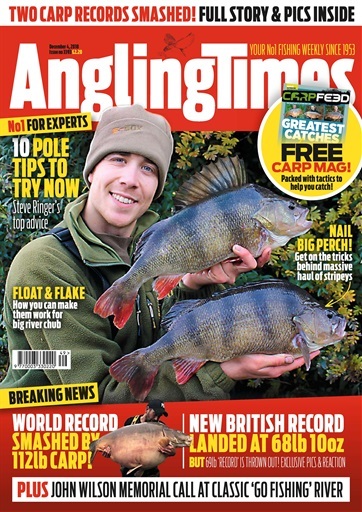 A phenomenal haul of specimen river perch topped by a monster of 4lb 4oz has been taken by specialist James Champkin. 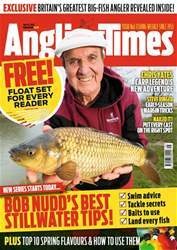 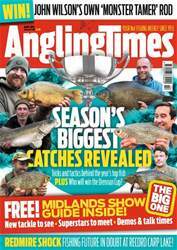 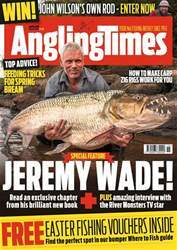 The arrival of colder weather seems to have spurred the nation’s sergeants into a feeding frenzy, and this latest catch is further proof that now is the perfect time to target one of the country’s most sought-after coarse fish. 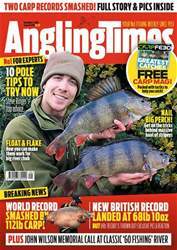 James, who works for the Angling Trust, took advantage of the sudden cold snap to bank nine perch over the 3lb mark, including the four-pounder, from a stretch of the River Lea in Hertfordshire.